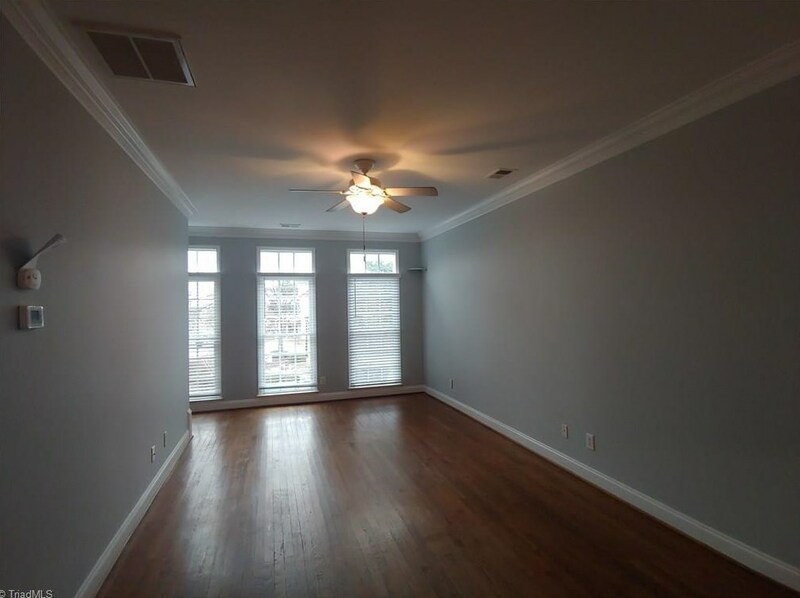 Absolutely amazing opportunity to Live in the sought after Southside neighborhood, downtown! 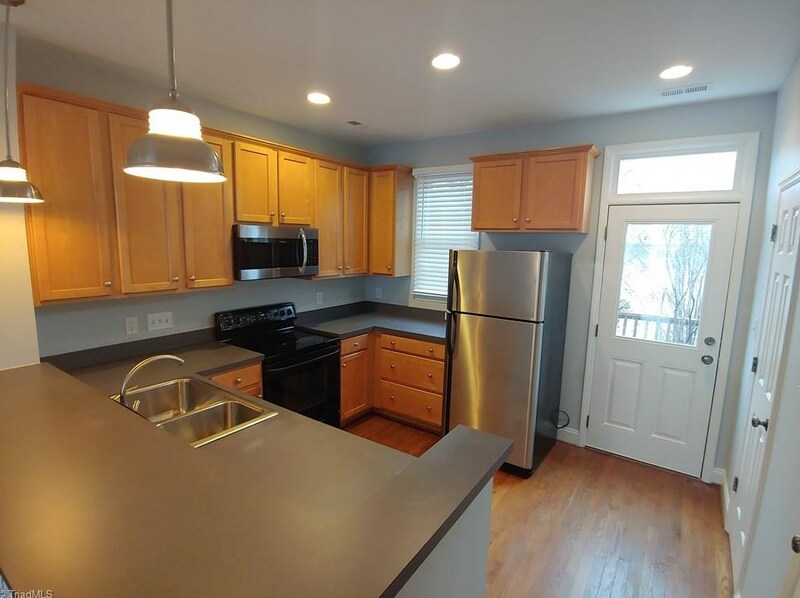 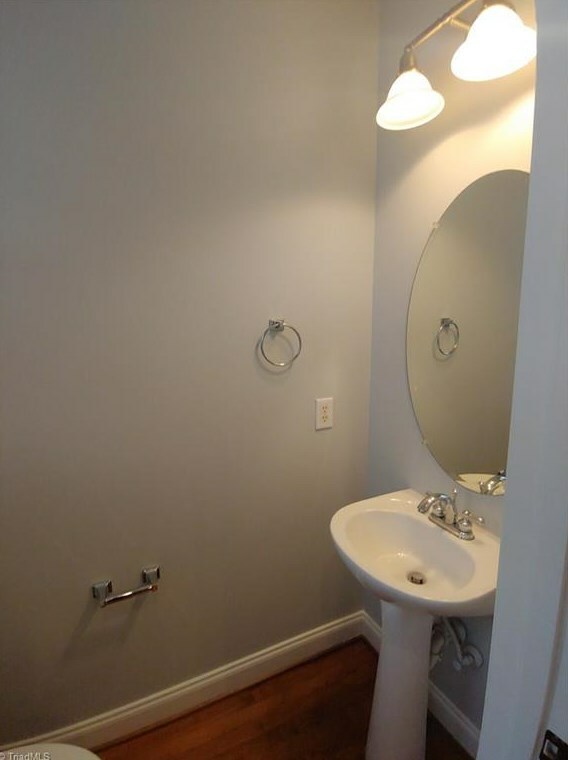 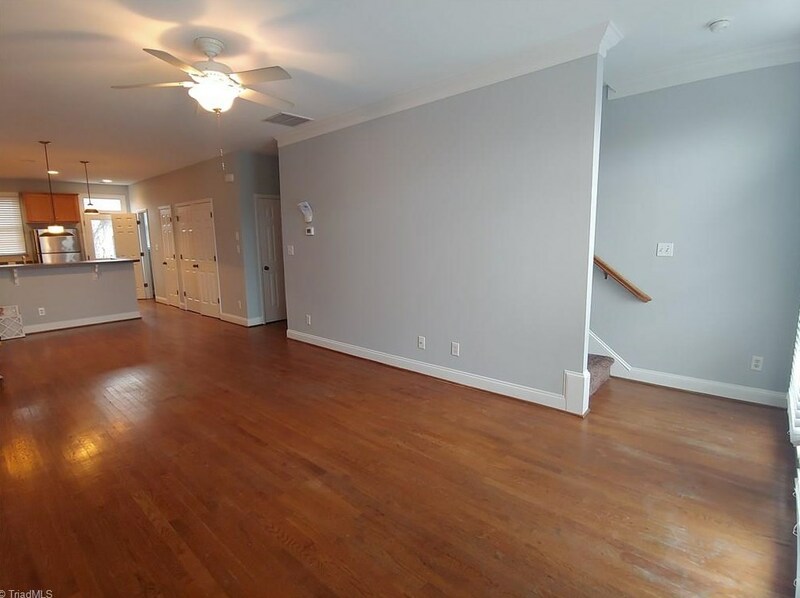 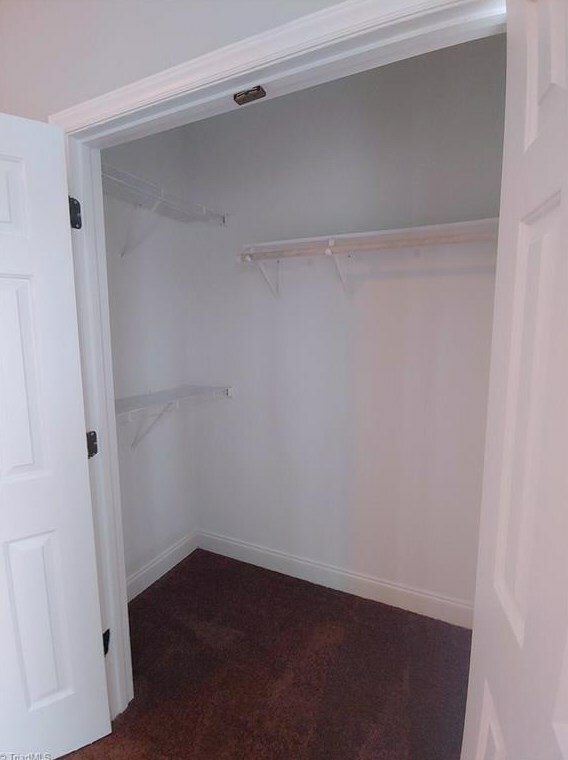 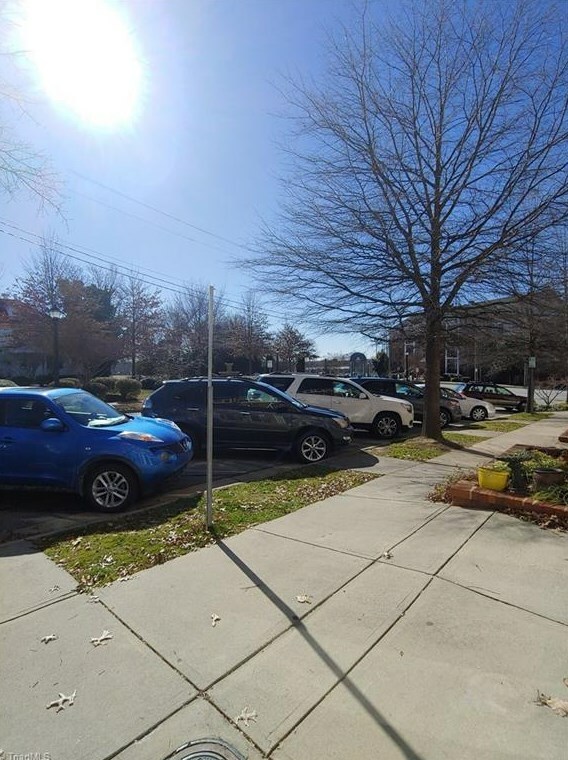 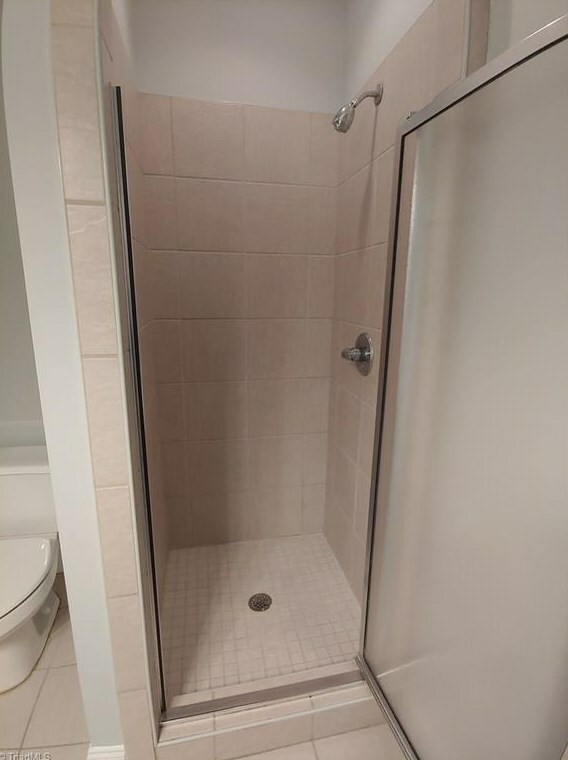 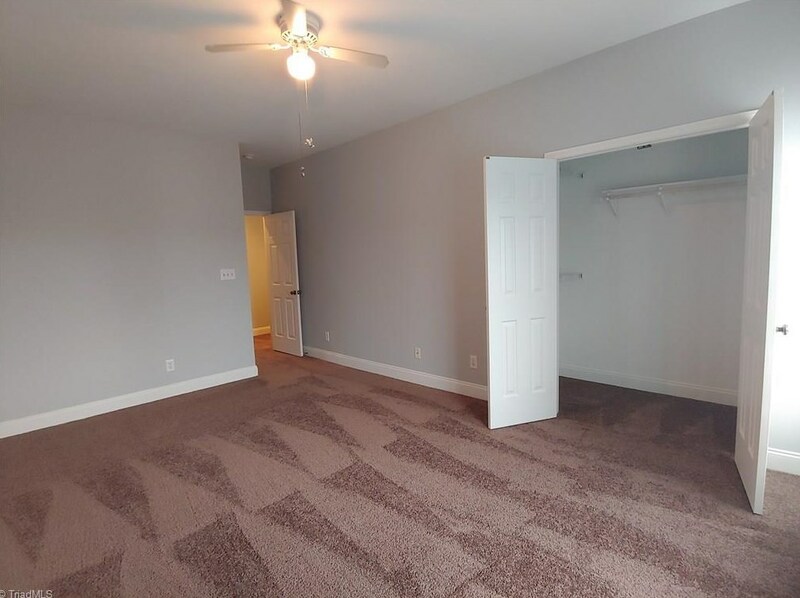 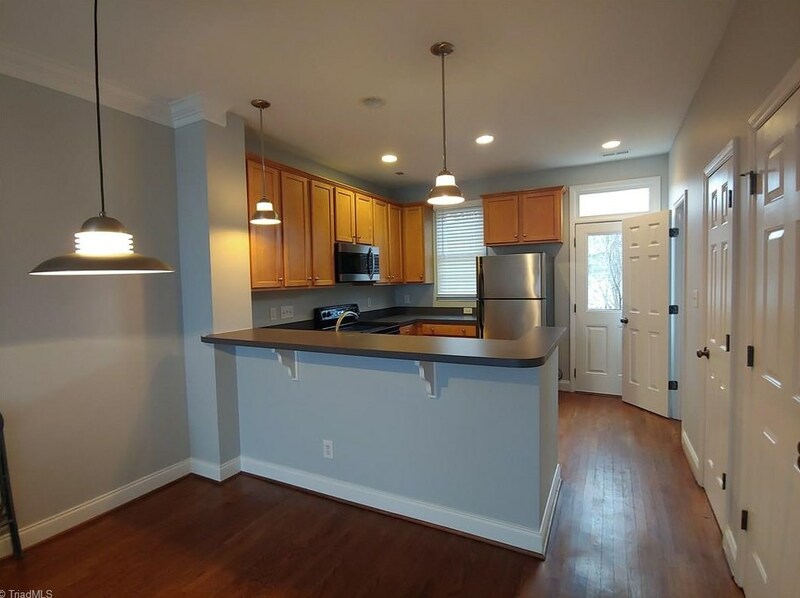 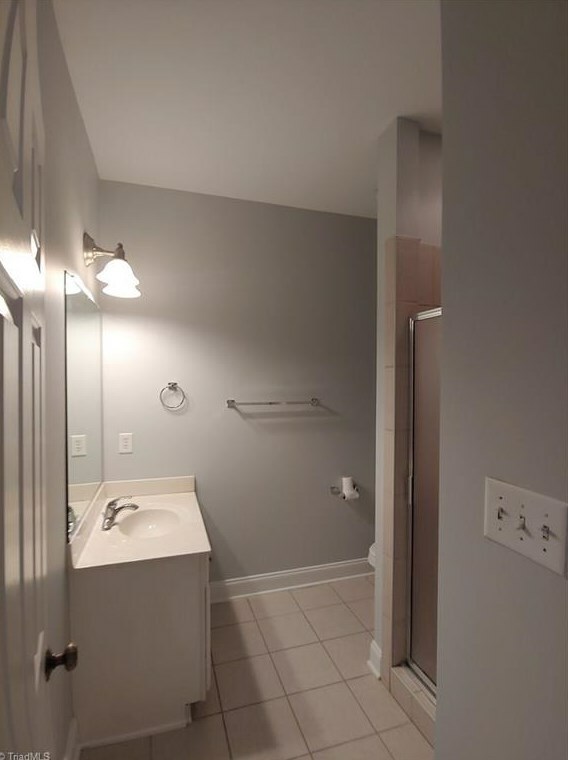 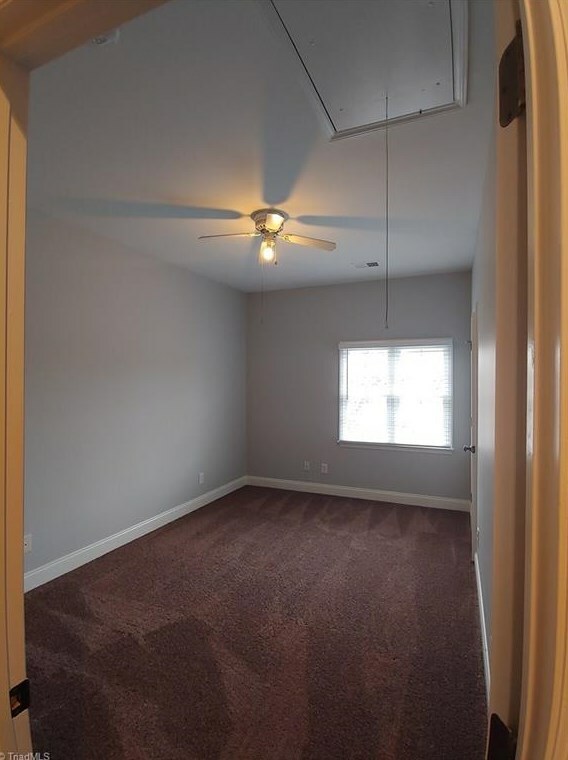 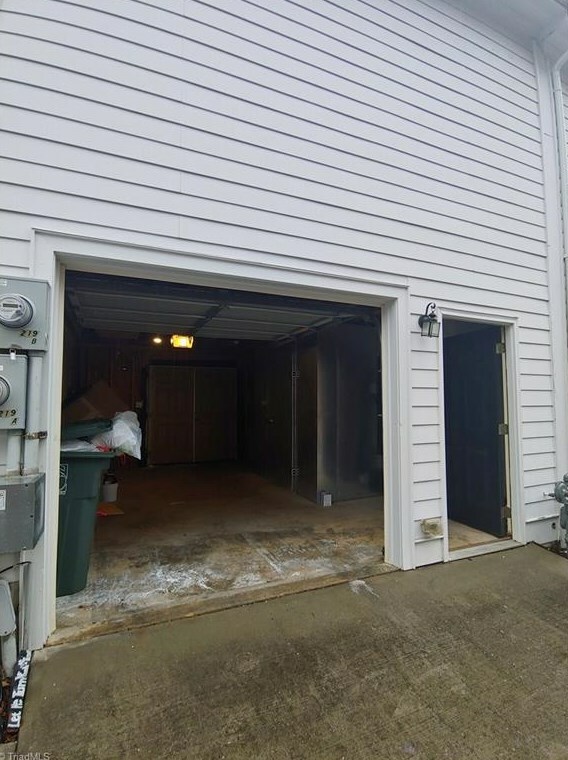 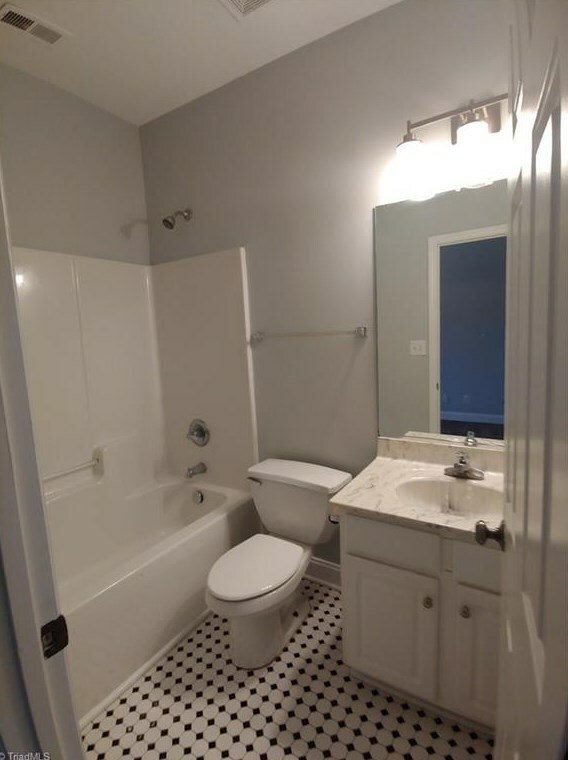 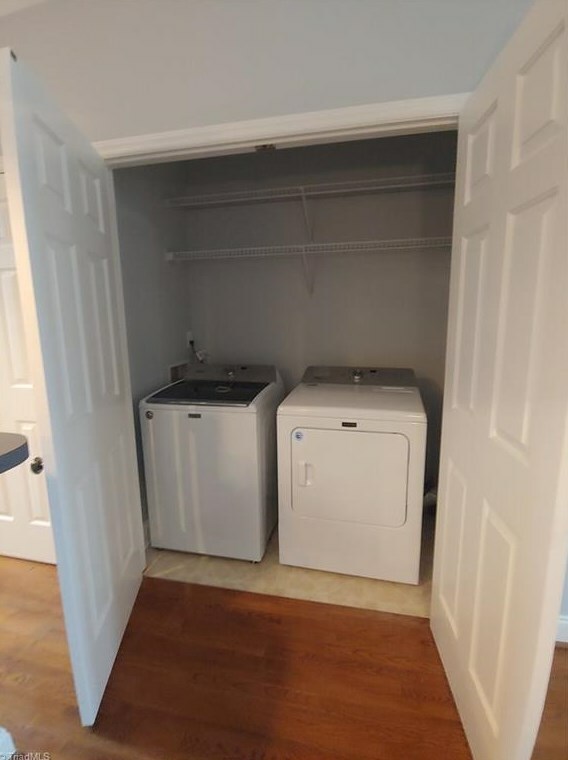 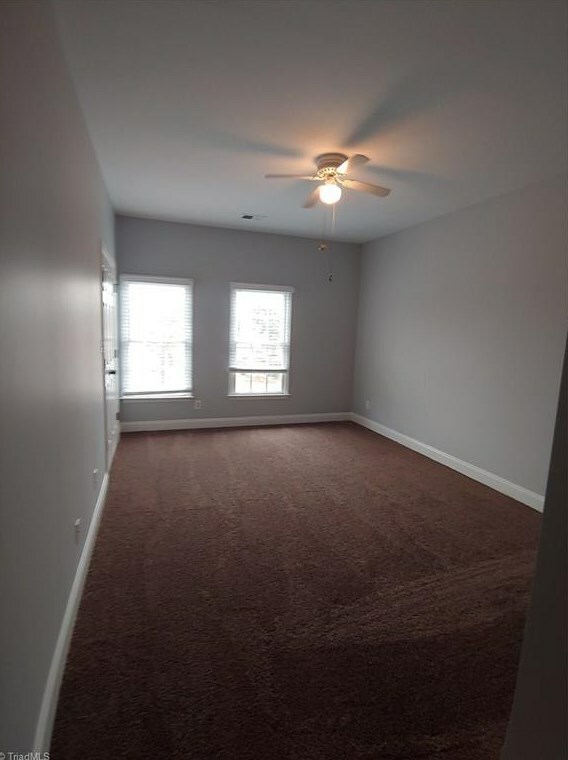 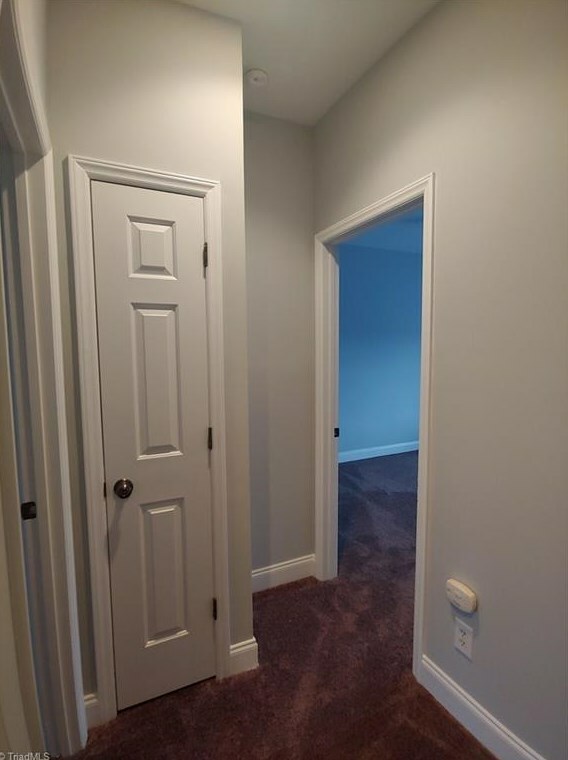 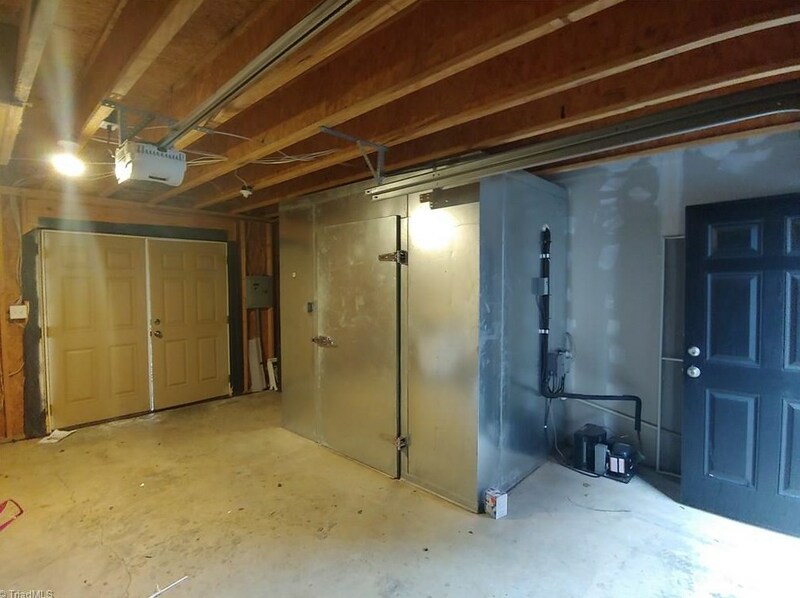 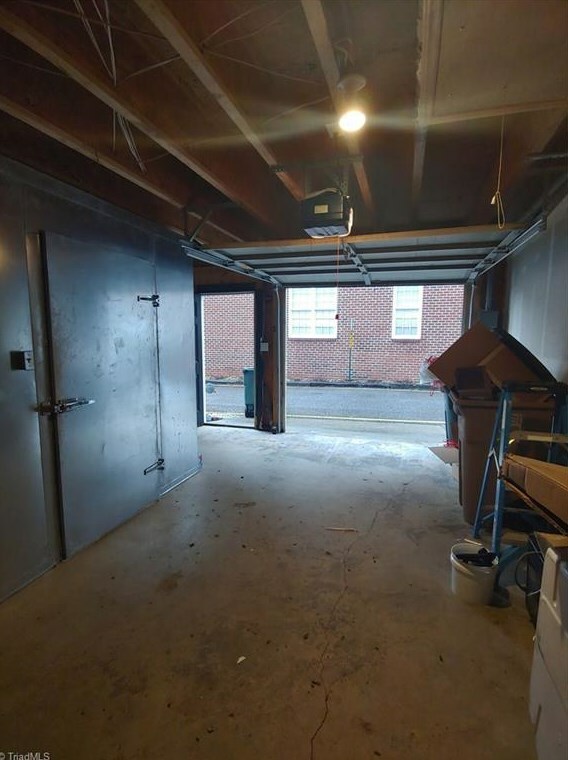 This townhome features, 2 Bedroom/2.5 Bath, End Unit, tons of natural Light, new appliances, washer and dryer, hardwood floors downstairs, new carpet upstairs, open Floor plan. 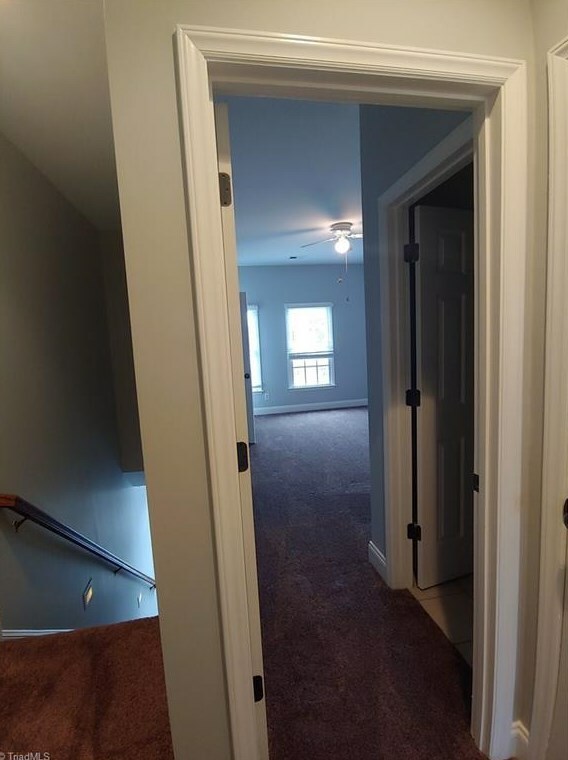 Home is Located over a Business on the Ground Level but has its own Entrance and Private Staircase! 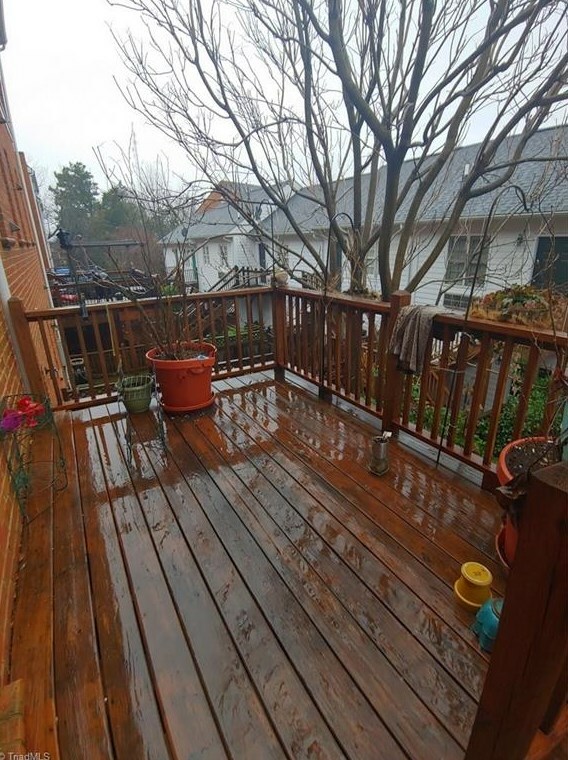 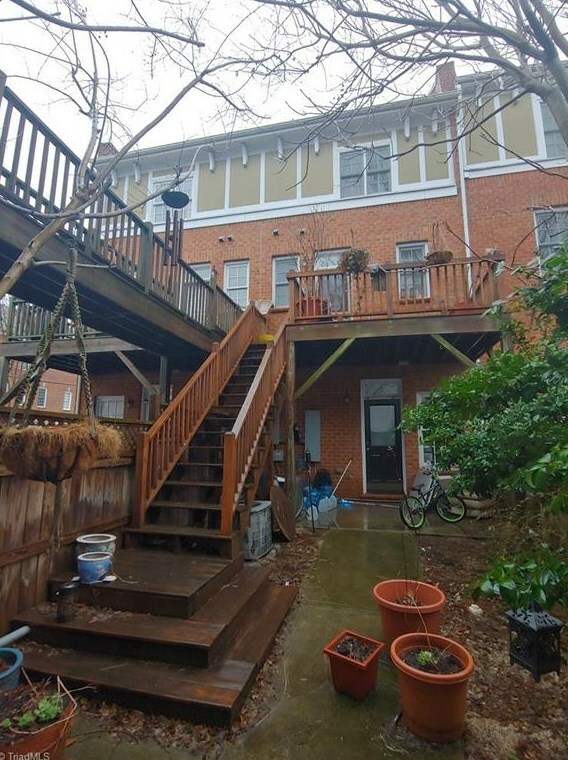 Rear Deck Overlooks Private Alley. 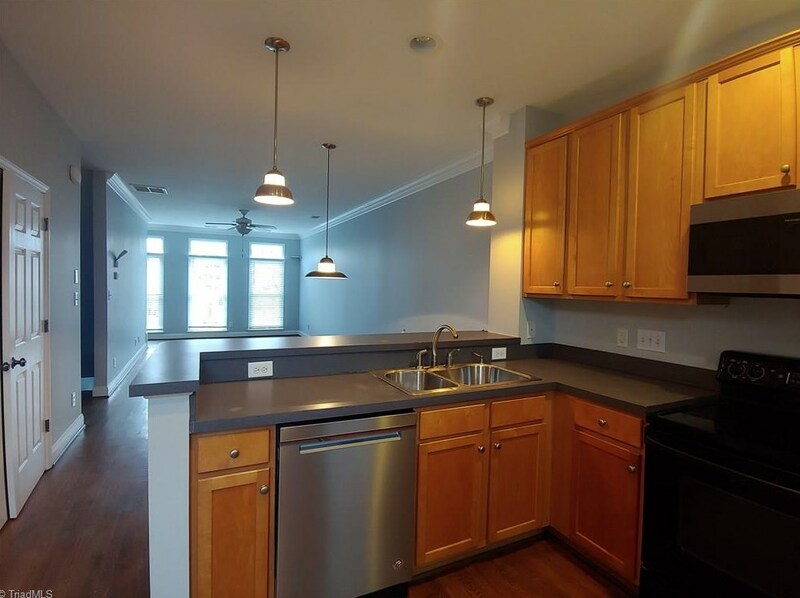 New pictures are coming soon, we are having it painted and replacing appliances. 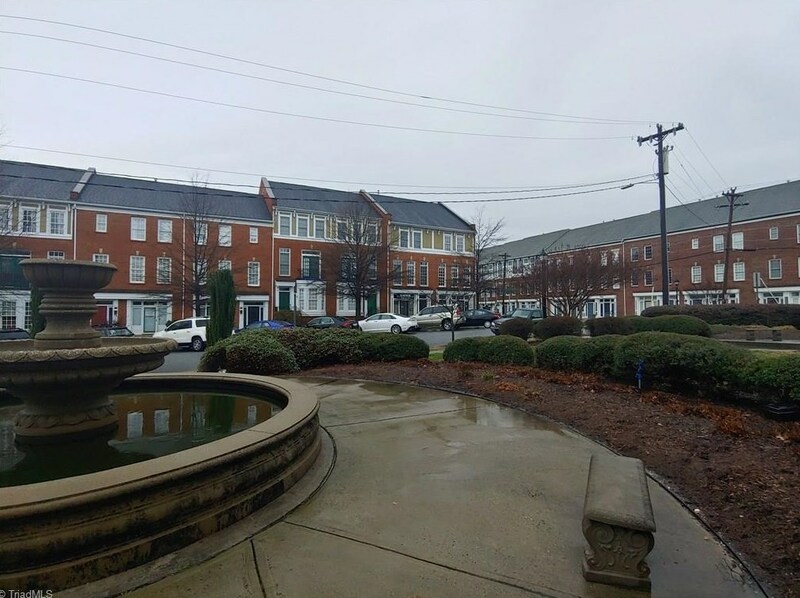 Driving Directions: Gate City Blvd to Martin Luther King Drive to property on right. 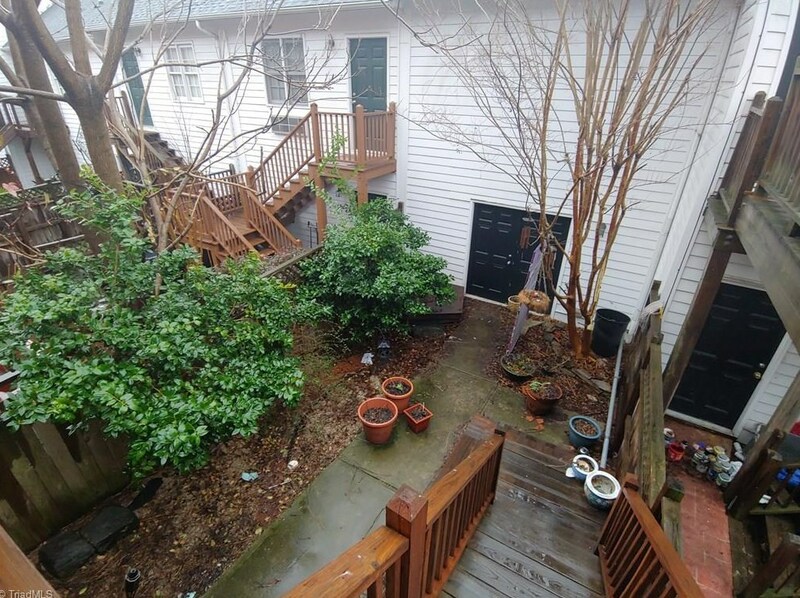 219 Southside Square, Greensboro, NC 27406 (MLS# 915394) is a Condo/TownHouse property with 2 bedrooms and 2 full bathrooms. 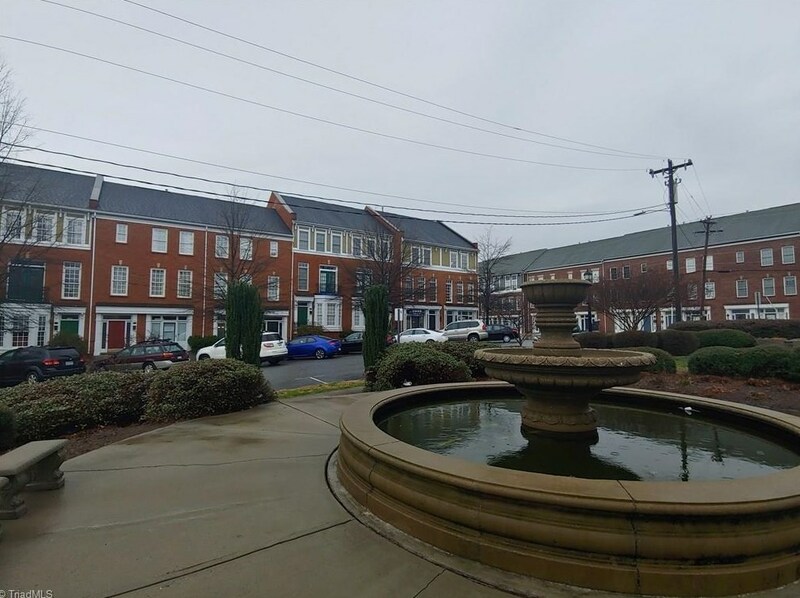 219 Southside Square is currently listed for rent at $1,350 and was received on January 25, 2019. 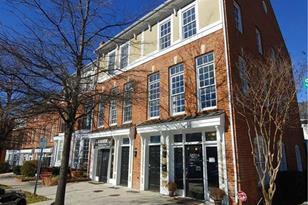 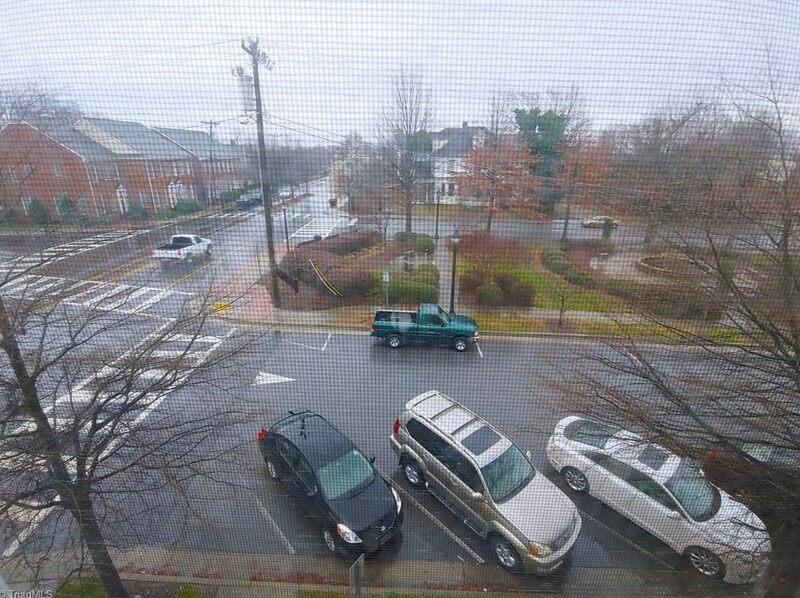 Want to learn more about 219 Southside Square? 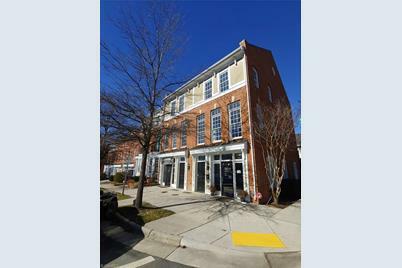 Do you have questions about finding other real estate for sale or rent in Greensboro? 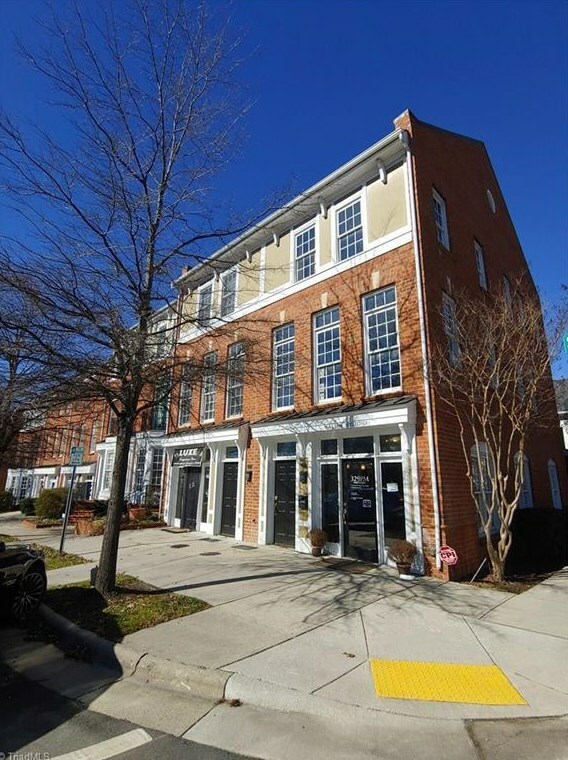 You can browse all Greensboro rentals or contact a Coldwell Banker agent to request more information.